The Zimbabwe Stock Exchange seemingly takes no orders from the global financial crisis. The market has shown record growth of more than 250 percent a day – but Wall Street traders are unlikely to flock to Johannesburg. 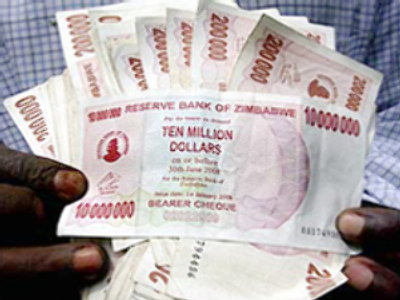 The astounding growth rates are just a result of Zimbabweans switching to equities to try and save their cash from galloping inflation – the worst in the world. 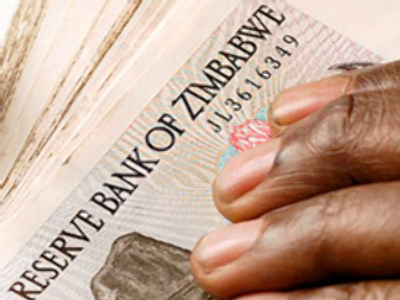 The national currency may drop in value 30 times over the weekend. 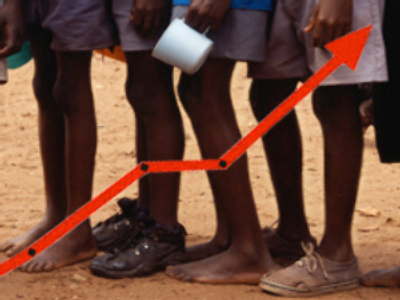 Zimbabwe has been in a lasting financial and humanitarian crisis for a long time. The situation is worsened by the political struggle between President Robert Mugabe and opposition parties ever since the election in June.